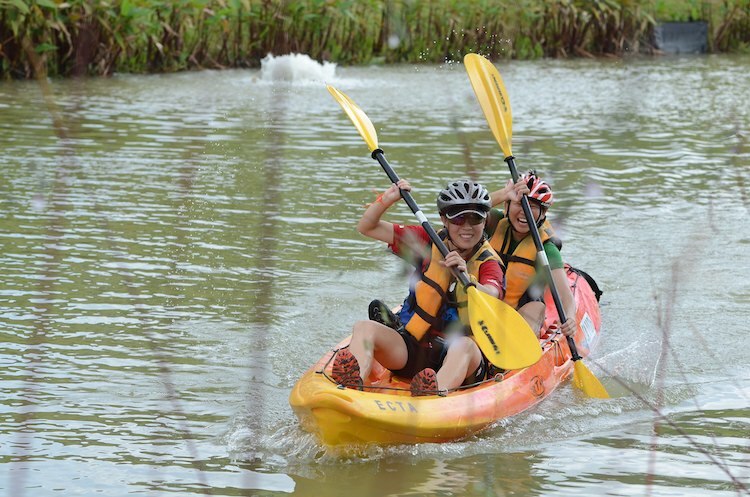 SAFRA AVventura™ is the ultimate test for all adventure sports junkies out there and it covers various disciplines like running, cycling and kayaking. Once again, the race route would only be revealed on the day of the competition which adds to the much sought-after thrill. 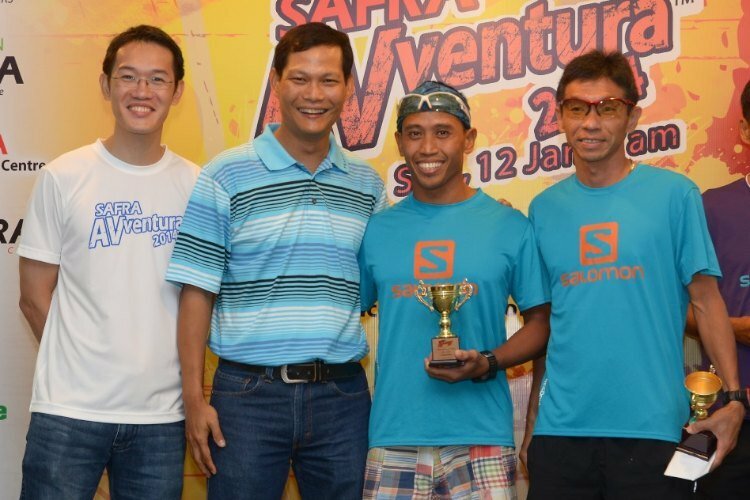 We speak to seasoned adventure racers and winners of SAFRA AVventura™ 2013, Joseph Foo and Hadi Masron. The pair wanted to compete together in 2014 but Joseph suffered an unfortunate rib injury due to a training accident. Hadi had no choice but to find a new race partner with whom he clinched second place. With the next edition of SAFRA AVventura™ just around the corner, Joseph and Hadi look set to blaze the trail together again. Hadi also admitted that he used to train on his own. He realised that there was nobody to correct him if he was doing anything wrong or give honest feedback on his progress or lack thereof. 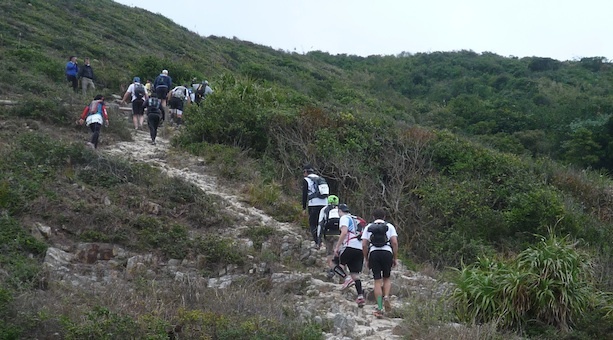 Later, they found out that there were other people who also dropped out from the race before reaching the summit but because they had to use a different route to leave, they only managed to reach the bottom after 20 hours. It is truly inspiring to see such friendship born from the love of the thrill that adventure sports can bring, especially for that particular race which was actually a solo competition. The pair had agreed to conquer it together and Hadi was very sure that if it were him who was feeling sick, Joseph would have done the same thing. Thanks to National Service training, Hadi was able to make that firm and quick decision too. 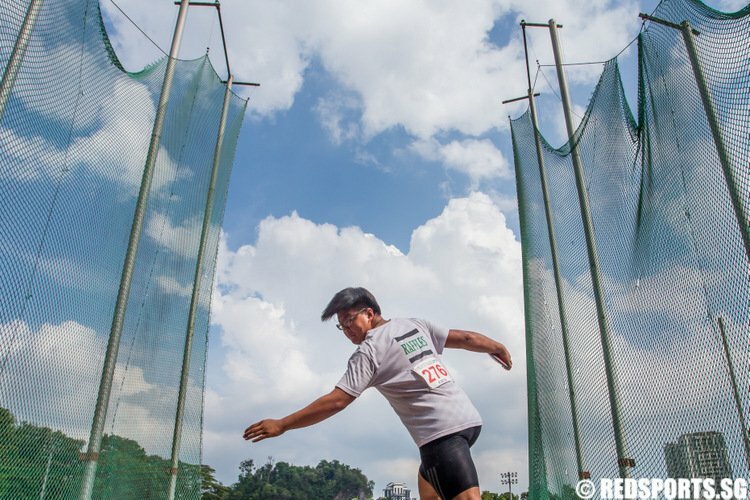 Despite their easy-going demeanour, Hadi is no stranger to the tough physical demands of keeping fit and neither is Joseph, who claims to be a fitness freak during his army days. But there were certainly brighter memories in their sports adventure careers. Seven years ago, a trip across the causeway was particularly memorable for the pair. 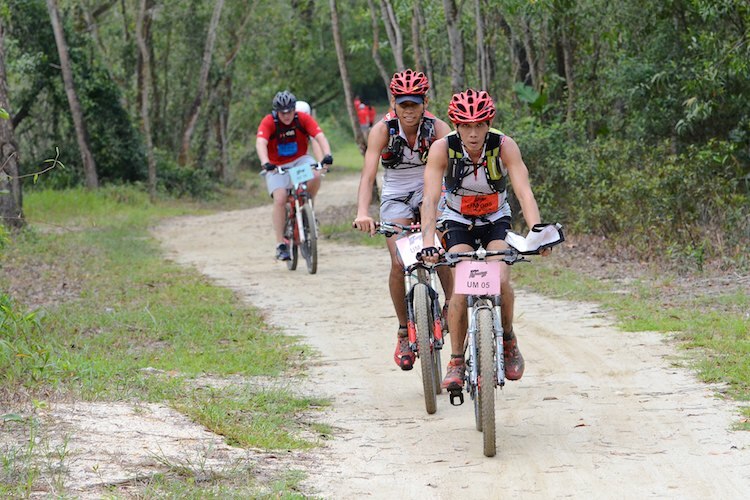 After coming in third at the tough Eco-Xtreme competition at Kuala Kubu Bharu in the outskirts of Kuala Lumpur, Malaysia, they cycled down instead of taking the race organiser’s vehicle back to base camp. Seeing the nod from Hadi, we think that’s a sound advice. 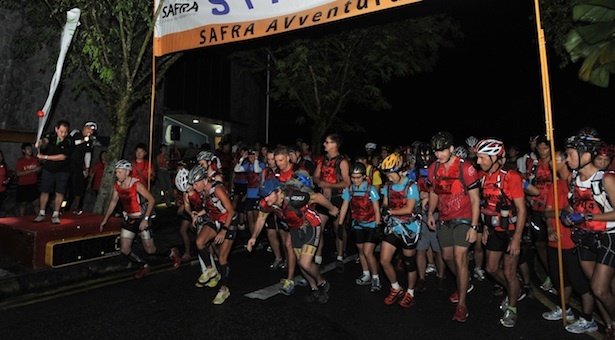 The SAFRA AVventura™ 2015 will be held on Sunday, 11 January, and registration will be closing on 5 January. 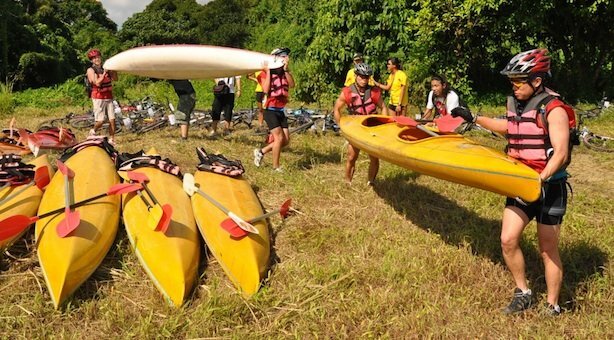 The Youth category will feature a race route of up to 30km and it’s a swell chance kick off the new year with a team adventure. 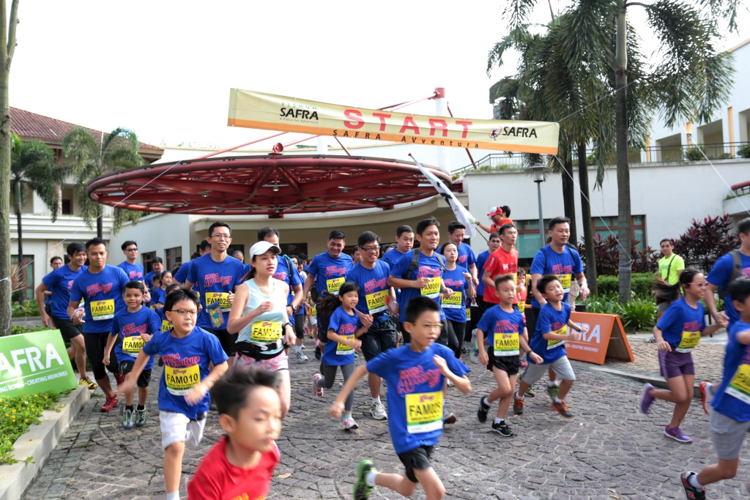 Visit www.safra.sg/avventura2015 for more information. 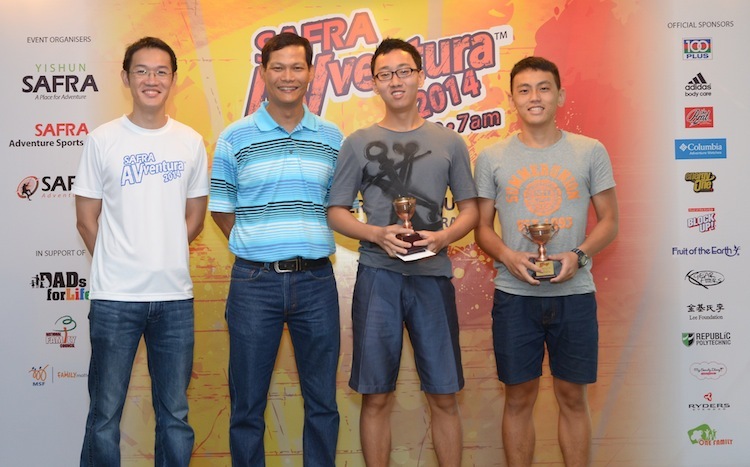 SAFRA AVventura: Raring for an adventure?